We’re experts in designing and developing Shopify ecommerce websites. Being based just along the river in Putney, London we have built a number of websites for businesses in need of online shops to promote their goods. 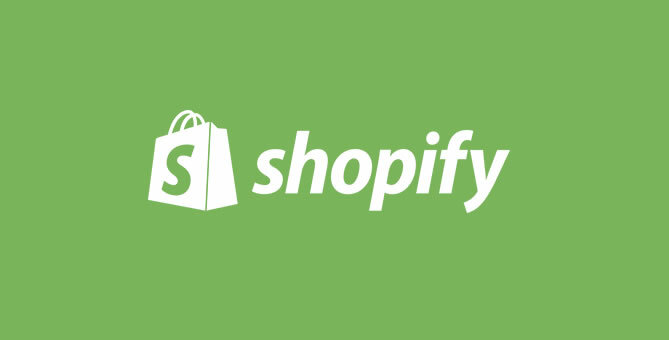 This small list of brands with online stores developed on the Shopify platform shows its wide range of application and scalability. Having a reliable, user friendly, aesthetically pleasing e-commerce platform is key to taking the headaches away from running a website when you should be building your brand. why shopify Web Design FOR fulham businesses? Shopify is being used more commonly for Battersea Web Design projects due to its user friendly nature, scalability and well priced plans to suit all business sizes.